New for 2016. 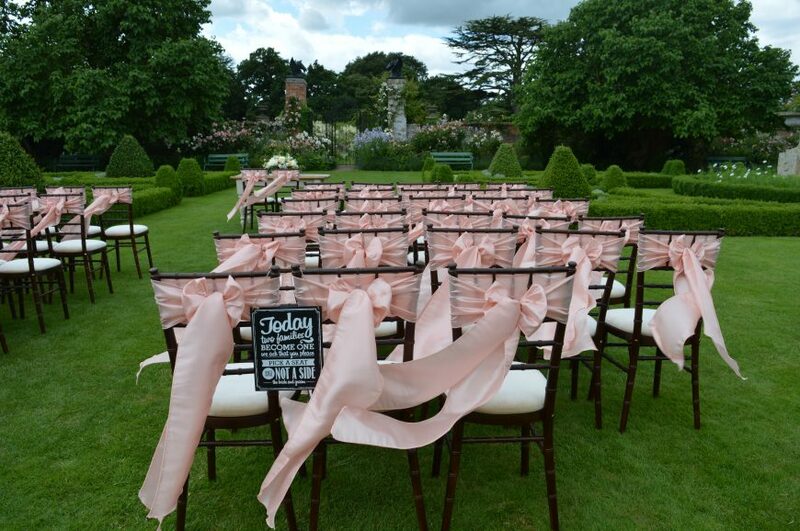 Mahogany Chiavari Chairs. 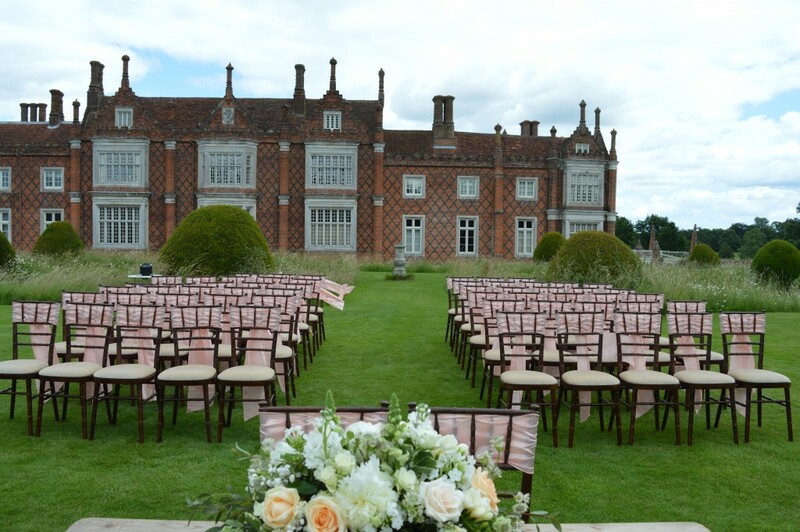 We are very excited to be the first furniture hire business in Suffolk, Essex or Norfolk to be offering Mahogany Chiavari Chairs for Hire. Remember in a few year time you saw it here first. 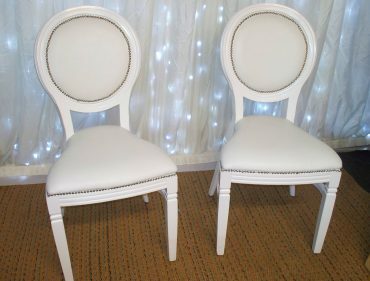 Its no surprise that over the last few years our classic white Lime wash Chiavari Chairs have been such a popular choice. 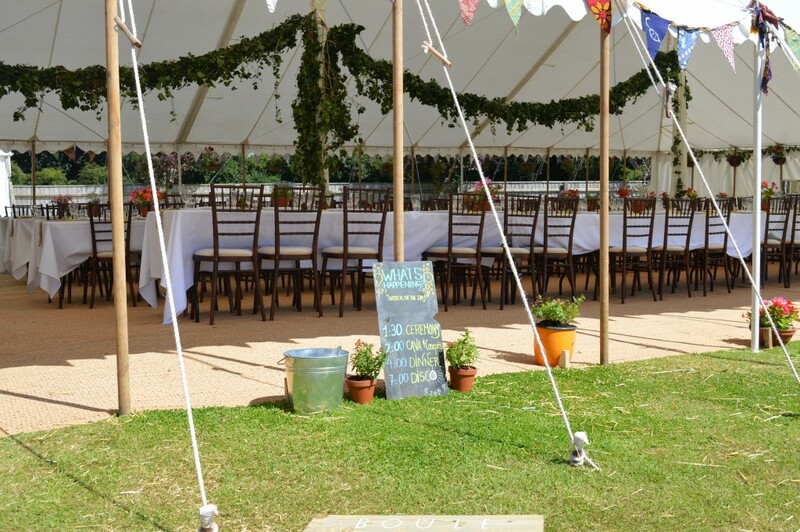 Particularly for chic country weddings with lovely bunting and hessian sashes. 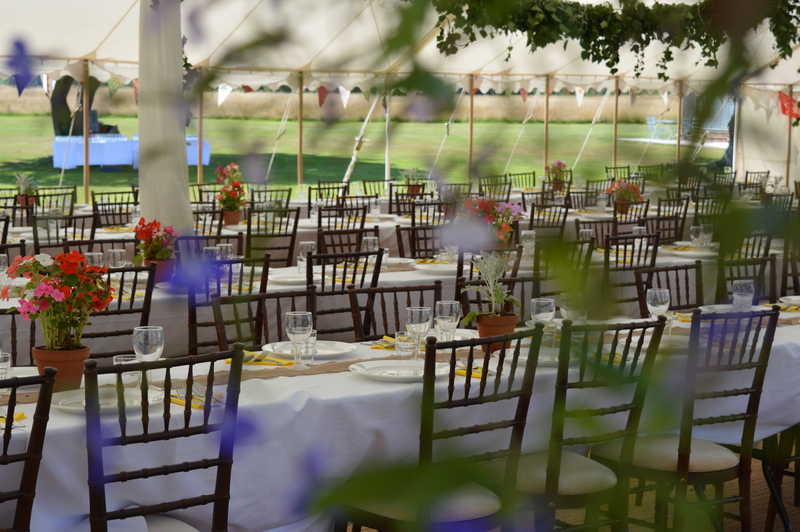 Have a look at our www.suffolkmarquees.com page and follow the link to our Facebook page to see some of the fantastic images from 2015. I’m sure this timeless look will continue to be very popular over the next few years. 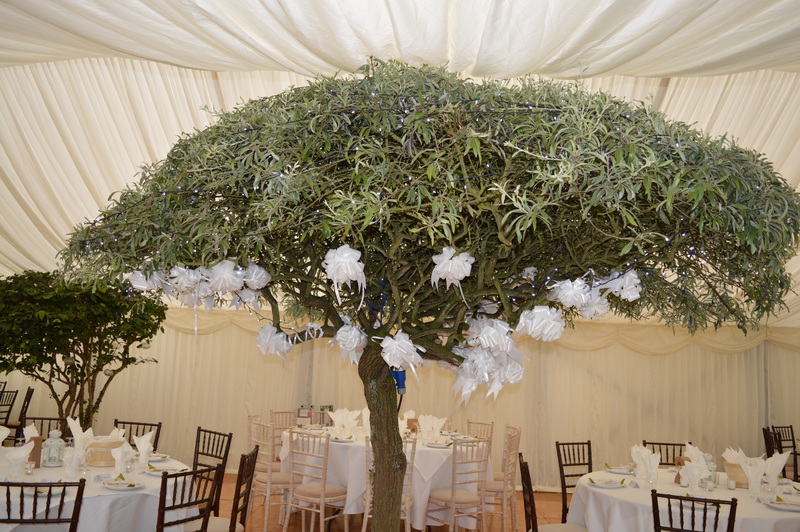 Looking at the current wedding trend, particularly in America it is very interesting that the Classic white lime wash has now been over taken by Mahogany which is now the most popular colour choice there. This warm, rich, dark chair with a slight red tone works so well with the current trend for a more contemporary look and feel. Particularly when used as a accent against a simple monochrome style with Metallic Color Palettes for example rose gold or copper tones. They also look stunning against blush tones or any single accent. 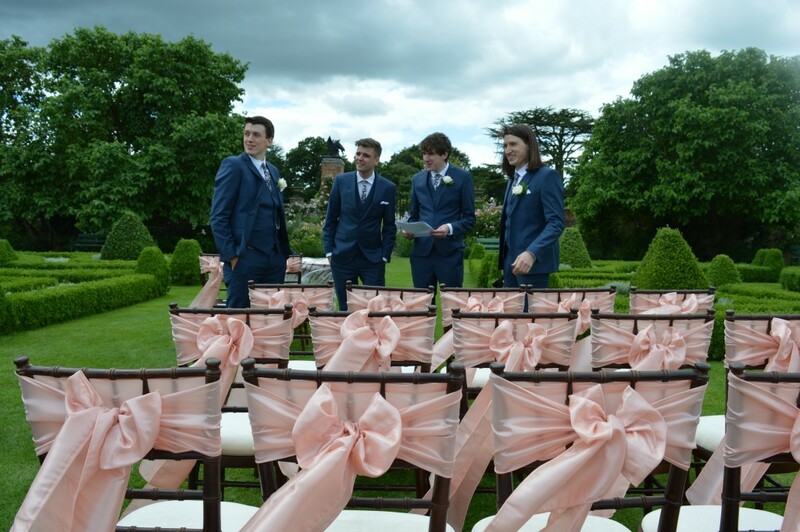 This style has certainly been reflected in Michelle’s consultations here in our Ipswich showroom where a number of our Bride and Bridegrooms for 2016 have now booked our Mahogany Chivari Chairs for their Summer 2016 weddings. Have a look at some of the fantastic images here. We look forward to having some more fabulous images from the last part of 2016 and next season.